Good news for some of the angriest commenters on our CBS All Access review: CBS is introducing a commercial-free streaming option for subscribers. CBS unveiled the new plan Wednesday, and announced that it would cost $9.99/month. That's $4 more than the original CBS All Access subscription plan, which includes live streaming in certain markets as well as on-demand content, but also includes commercials. The move follows a similar decision by Hulu last year, and shows that CBS is trying to compete with commercial-free competitors like Netflix. By investing in its own standalone OTT service, CBS has taken a different route than some of its major-network peers. Both NBC and FOX have on-demand channels available through OTT skinny bundles Sling TV and PlayStation Vue, but CBS has kept their content in-house with this standalone option. 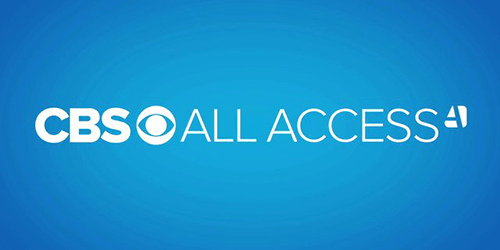 CBS All Access includes more than 7,500 episodes of on-demand content from the network, all of which can now be accessed commercial-free with the new plan and price tier. CBS All Access also gives subscribers live streams of their local CBS stations, but only in certain markets, and with certain events blacked out. Can you watch more than the last 5 episodes?